“A king has his reign and then he dies. 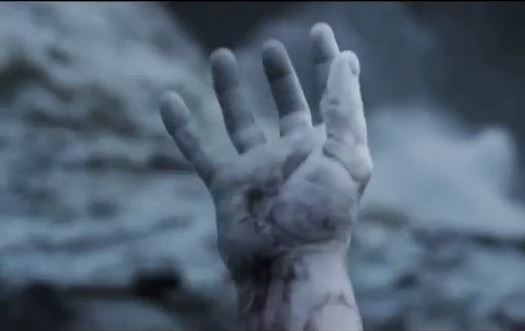 It’s inevitable.” – Meredith Vickers from the film Prometheus. 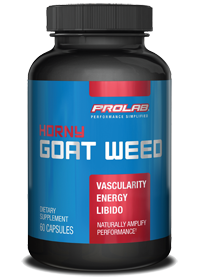 Combining Horny Goat Weed and Niacin with Gingko, this concoction had provided a small performance increase at the gym. All three of these agents had an interesting property of dilating blood vessels. This substitution had offered a possible replacement from caffeine, sugar, or even the milder Green Tea Extract. Perhaps, this had been the reason for relatively calming effect on my body in the morning. For reference, Niacin had also offered the possibility of lowering bad cholesterol but, with a caveat of daily dose for an adult male (age 41) 35 mg per day. Horny Goat Weed on the other hand, had provided a mix bag for long term usage, with possible positive and negative outcomes. Addressing the 800 lb. pound gorilla or horny goat in the room, I had lacked any story about the potential for increasing one’s libido. This entry was posted in Health and tagged Ginkgo Biloba, health, Horny Goat Weed, Memory Recall, Niacin, Risks. Bookmark the permalink.